What is a better way to stay connected in our world other than the palm of your hand? In today’s era, that is the only way. Everyone is moving towards mobile controls. At Summerhill Pools, we are leading the charge with our state-of-the-art Swimming Pool Automation Systems. From turning on your heater while you’re out at dinner, to entertaining your guest with LED Light Shows, our automation systems can do it all. Therefore, if you’re looking for a new way to spice up your backyard with fun and entertainment – look no further! Summerhill Pools has the swimming pool accessories that you are looking for and we can boost your backyard’s capabilities in a snap! At Summerhill Pools, we pride ourselves on leading the marketplace in energy-efficient and structurally sound swimming pools. 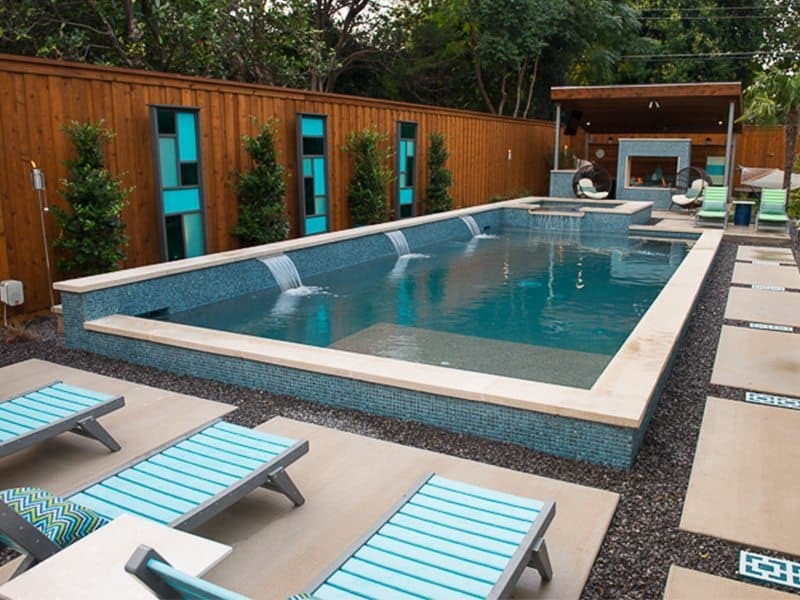 Not only are our pools and spas beautiful, artistic and tough – they are also very smart. We give you the option of wireless syncing your mobile device with your pool equipment for very smooth controls. In fact, we give you so much control over your backyard that you will desire the same level of controls for inside your home! When we say that these automation systems are cool, we really mean it. Imagine taking your spouse out to dinner and turning on the hot tub and LED light show before you even get there. Now that’s high-class living! Not only can our automation systems enhance your quality of backyard living, they can reduce your electricity bill. Our systems give you up-to-date reporting of motor run times and total RPMs of your motor. In layman’s terms – we tell you how much energy you’re using right from your home computer. Easily make adjustments and set standard run times for your pool pump. It’s all up to you! Our Variable Speed pumps perfectly compliment these systems and give you the power to reduce your power consumption. Keeping your pool clean can now be done as efficiently as possible. This can save you hundreds on electricity cost year after year. Not only that, but our super-quiet Booster Pumps can run your pool cleaner without the loud drumming of a clanking pool motor. Now that’s getting efficient! It sounds pretty standard, but there is a lot of capabilities and some schooling you must understand to purchase the correct automation system. 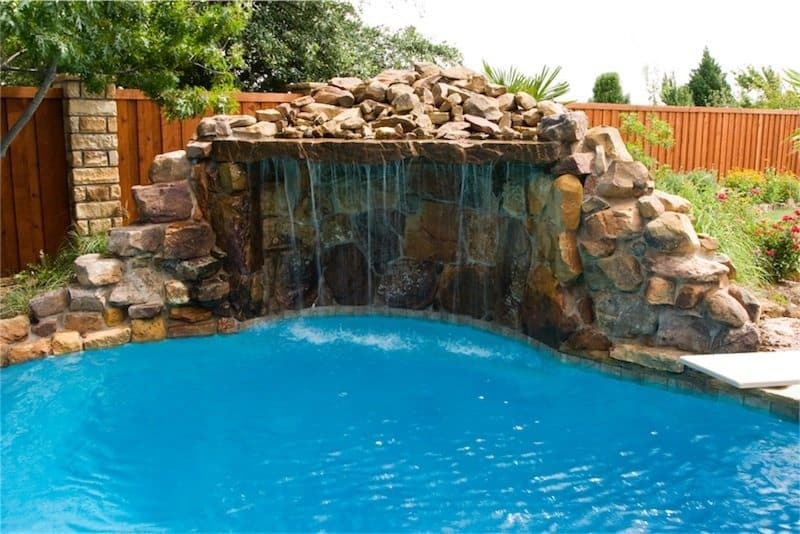 For starters, we assess your current swimming pool functions and desired features. If you’ve always wanted to add some waterfalls, fire features, LED lighting or any other options – now is the best time. We highly recommend upgrading your pool functions at the same time that you upgrade your automation. This affects how we wire and program the system and it’s most efficiently set up during this phase of the renovation project. We are so glad that you’ve stumbled across our web page! It’s information like this that allows our customers to make valuable decisions on ways to improve their home and family life. Now that we are all becoming more active and the backyard is looked at as an extension of your home, people are beginning to take these things more seriously! If this is you and you’re looking for that perfect contractor, you’ve come to the right place. Summerhill Pools is here to make all of our customers love their backyards more than ever before. By integrating these wireless technologies and increasing the beauty of your backyard by new design features & accessories, we are here for you! It’s part of why we love the job and our industry. Give us a call today for a free estimate! Ready To Build Your Summer of Fun! We Build Aqua Tots Swim Schools!